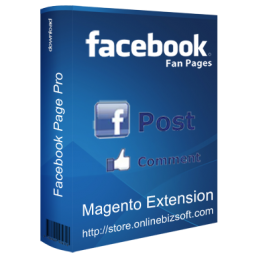 Magento Facebook Page Pro (known as Business Page or Fan Page) is a fresh idea helping you to build a professional Facebook Community Page for your Magento Store which generate your customer testimonial in a natural way. 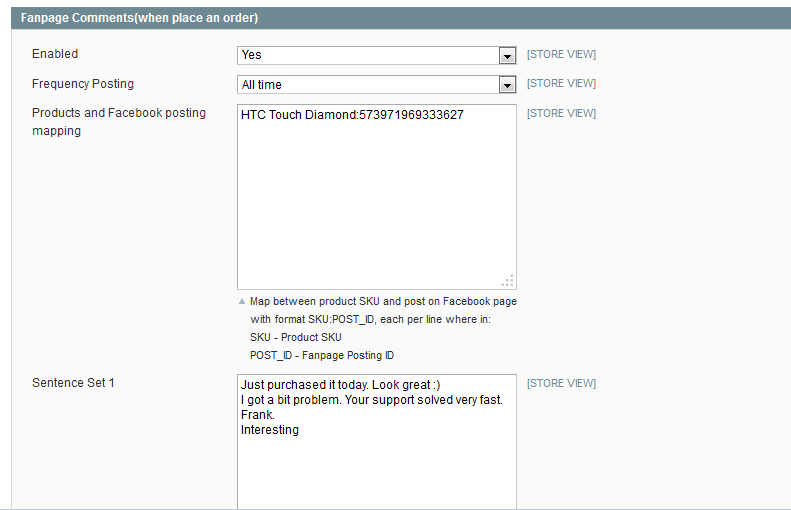 The Magento Facebook Page Pro turn your facebook users to your "happy" customers. 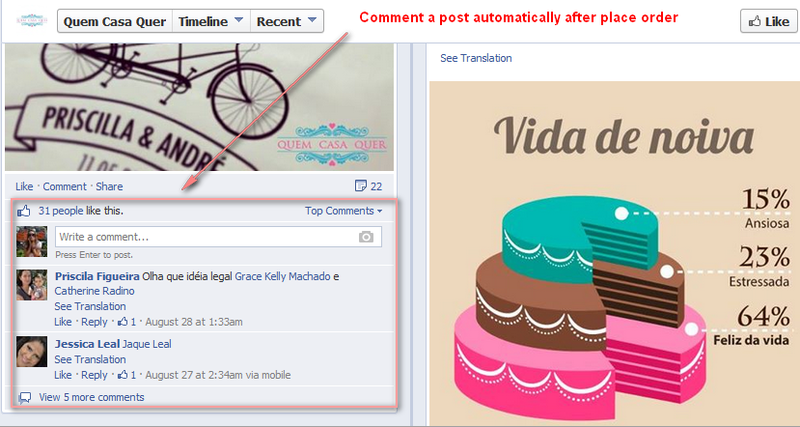 Your Facebook community page will look very active and professional with many "happy" testimonial from your customers. Visitors will get very impressed with these testimonials and it will be a very big plus point to turn visitors to customers. 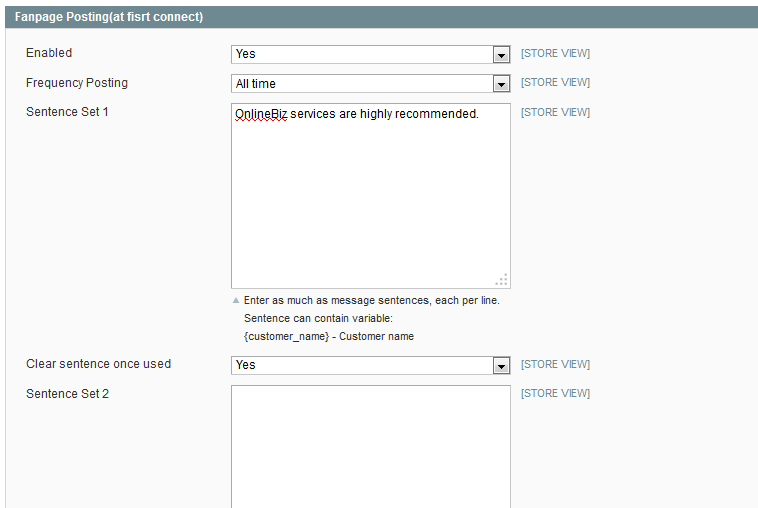 The generated message will be posted on your Facebook Page from your customer's Facebook account. This extension has allowed us to provide a better way to update facebook fanpage contents without manually posting everyday. 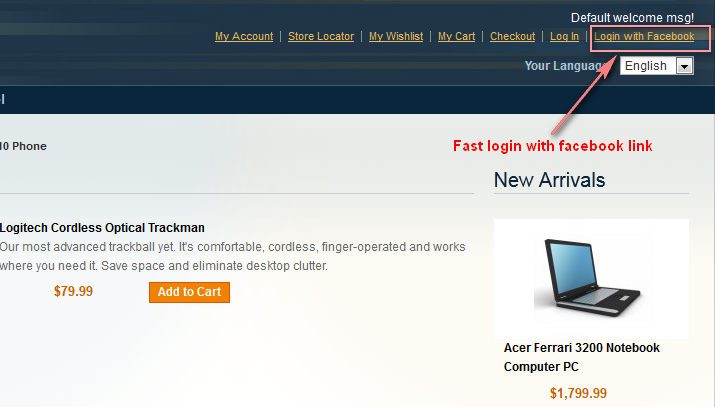 Installation is so simple and fast, you will be very happy if you buy. So happy! Meet perfectly what we need. It makes my page stay updated regularly. Highly recommended!